As the CBD market continues to expand, there are new innovations being made all the time. 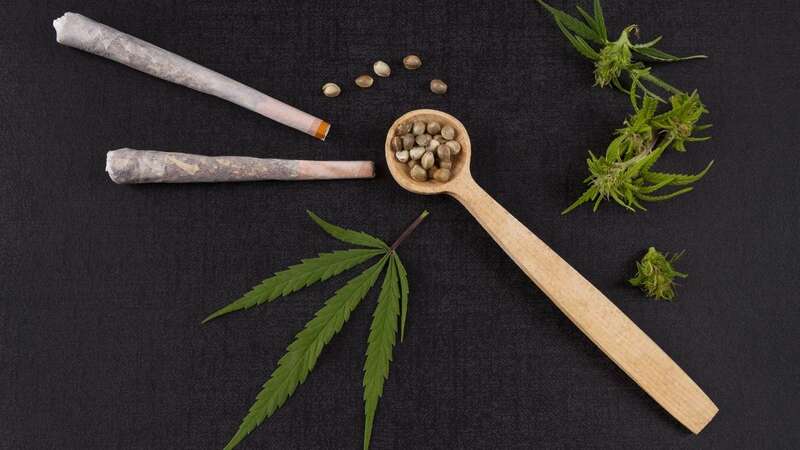 While smoking cannabis flower is nothing new and has long-been the go-to method of consumption for cannabis consumers worldwide, up until this point, smoking CBD flower has been relatively unheard of. Why, after all, would someone accustomed to smoking cannabis want to smoke a strain without the psychoactive effects? Not everyone enjoys the way cannabis makes them feel. CBD, however, doesn’t contain any of the psychoactive effects THC is famous for. What it does contain, however, is the plethora of benefits that made CBD so famous in the first place…which is why CBD prerolls might just become the next big thing in the CBD marketplace. CBD prerolls are simply pre-rolled “joints” made with CBD flower instead of cannabis strains that contain THC. 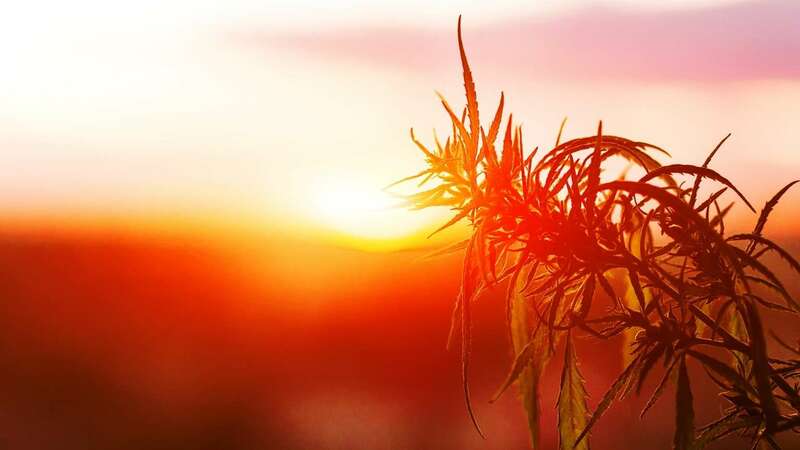 Hemp flower that contains high amounts of CBD offers the same benefits of other forms of CBD (tincture, edibles, capsules, vaporizing), but works much more rapidly than any of them. Vaping comes in close, but if you’re looking for the quickest relief smoking flower may be the way to go. It’s no secret that CBD can help ease chronic pain, anxiety, and inflammation. It’s also shown to be excellent for people who want to quit smoking. A 2013 study discovered that vaping CBD helped people reduce their intake of cigarettes up to 40%. This was without even trying to quit! Are CBD Prerolls the Cigarette of the Future? If you’re trying to quit smoking, perhaps it’s time to try smoking some CBD. Hemp Garden is a CBD retailer in Manhattan that specializes in CBD. Aside from the regular tinctures, vape oils, topicals, and edibles, Hemp Garden also sells CBD flower…and their CBD prerolls are flying off the shelves. CBD has also shown to reduce the appeal of “cues” associated with smoking. These cues are what would normally make a person reach for a cigarette in the first place. Some experts believe that CBD can have a very positive impact on the mechanisms of addiction because of the way it regulates cannabinoid receptors in the brain, as well AMPA receptors in the brain that regulate addiction. A 2009 study, for example, found that CBD could be a potential treatment for heroin craving and relapse. And while cigarettes certainly aren’t heroin, quitting smoking is said to be almost as difficult as ending a heroin addiction. Pathways in the brain that govern drug taking and drug craving are mediated by the neurotransmitter dopamine. It’s the endocannabinoid system that effects neurotransmitter activity, and ultimately what stimulates the release of dopamine. CBD can reduce cravings for cigarettes by interacting with dopamine receptors and increasing levels of anandamide (the “bliss” molecule) in the brain. Smoking a CBD preroll could just crush those cigarette cravings altogether. Are CBD Prerolls the Next Wave of Cannabidiol Consumption? In July 2018, Wagner Dimas, a preroll technology company, made a deal with Canadian cannabis company, Aurora. They plan to produce 50 million CBD prerolls in the coming year, a number up from just 5 million last year. With the popularity of cigarettes continuing to wane and the efficacy CBD shows to help people quit smoking, CBD prerolls are poised to possibly become the next big thing. While smoking anything isn’t particularly good for you, this doesn’t stop millions of people from lighting up cigarettes each and every day. Could a CBD preroll satisfy the need to smoke a cig? They’ve already become an attractive alternative in places they’re available and more people are interested in CBD flower than ever before. With tens of millions of CBD prerolls poised for production in the coming year, it’s possible we’ll see far fewer cigarettes and a lot more CBD.